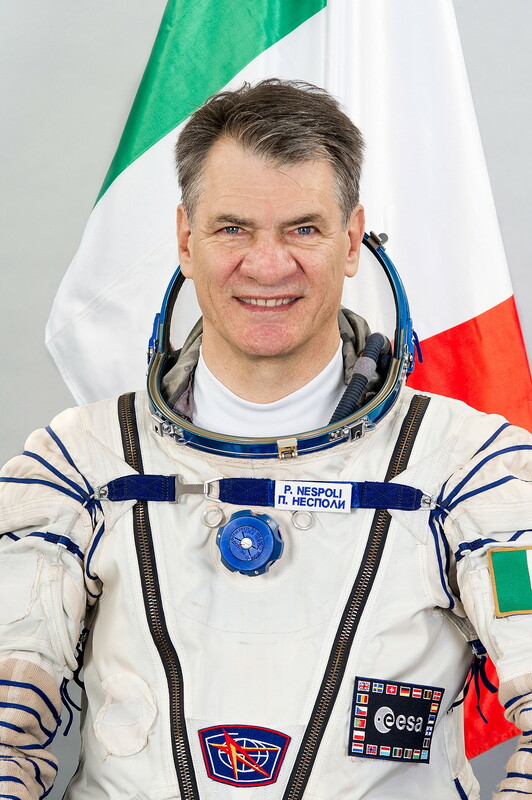 Paolo Nespoli received a Bachelor of Science in Aerospace Engineering in 1988 and a Master of Science in Aeronautics and Astronautics in 1989 from the Polytechnic University of New York. He was awarded the Laurea in Ingegneria Meccanica by the Università degli Studi di Firenze, Italy, in 1990. His civilian qualifications are professional engineer, private pilot, advanced scuba diver and nitrox diver. His militaryqualifications are master parachutist, parachute instructor, jump master, high-altitude low opening, Special Forces operator. 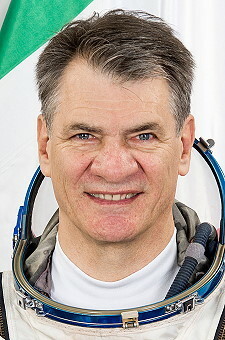 Paolo Nespoli was drafted by the Italian army in 1977 and became a non-commissioned officer working as a parachute instructor at the Scuola Militare di Paracadutismo of Pisa. In 1980 he joined the 9° Btg dAssalto Col Moschin of Livorno, where he became a Special Forces operator. From 1982 to 1984, he was assigned to the Italian contingent of the Multinational Peacekeeping Force in Beirut, Lebanon. Following his return to Italy he was appointed an officer and continued working as a Special Forces operator. Paolo Nespoli resumed his university studies in 1985. He left active army duty in 1987. Upon completing his MSc in 1989, he returned to Italy to work as a design engineer for Proel Tecnologie in Florence, where he conducted mechanical analysis and supported the qualification of the flight units of the Electron Gun Assembly, one of the main parts of the Italian space agencys Tethered Satellite System. In 1991 he worked for ESA European Astronaut Centre in Cologne, Germany. As an astronaut training engineer, he contributed to basic training for the European ESTEC. Paolo Nespoli was responsible for the preparation and management of astronaut proficiency maintenance as well as the Astronaut Training Database, a system used for astronaut training. In 1995, he worked on the EuroMir project at ESAs ESTEC establishment in Noordwijk, the Netherlands, where he was responsible for the team that prepared, integrated and supported the Payload and Crew Support Computer used on Russias Mir space station. In 1996, Paolo Nespoli went to NASAs Johnson Space Center in Houston, USA, where he worked in the Spaceflight Training Division on training crew for the International Space Station. In July 1998, Paolo Nespoli was selected as an astronaut by Italys ASI space agency, and a month later, joined ESAs European Astronaut Corps, based at the European Astronaut Centre. In August 1998, he relocated to NASAs Johnson Space Center in Houston, Texas, and was assigned to the 17th NASA astronaut class. He enjoys scuba diving, piloting aircraft, assembling computer hardware, electronic equipment and computer software. Last update on December 16, 2018.